It’s hard to imagine Donald Westlake’s professional robber, the mononymous Parker, as a softie, someone with empathy, a bleeding heart who can identify with others. Far from it: Parker is so hardboiled he makes dinosaur eggs look runny and undercooked. It isn’t that Parker, who made his first appearance in Westlake’s 1962 novel, The Hunter, isn’t capable of warmth, or normal human emotions. It’s just that Parker is a professional whose specialty happens to be violating the law, and he pursues it with such an obsessive passion that he hasn’t got any time for small talk, poker get-togethers, Superbowl parties or hanging out with the rest of the boys. So I am a little surprised to find that I actually like the kinder, gentler version of the character portrayed by Jason Statham in the film, Parker, based on Westlake’s 2000 novel, Flashfire. Statham -- who, ironically, is best known for playing deadpan characters more inclined toward rapid-fire action than touchy-feely moments where they share their emotions -- rounds off some of Parker’s rougher edges, but he manages to do so credibly by only hinting that there is actually a human being inside the skin of the professional thief and killer. 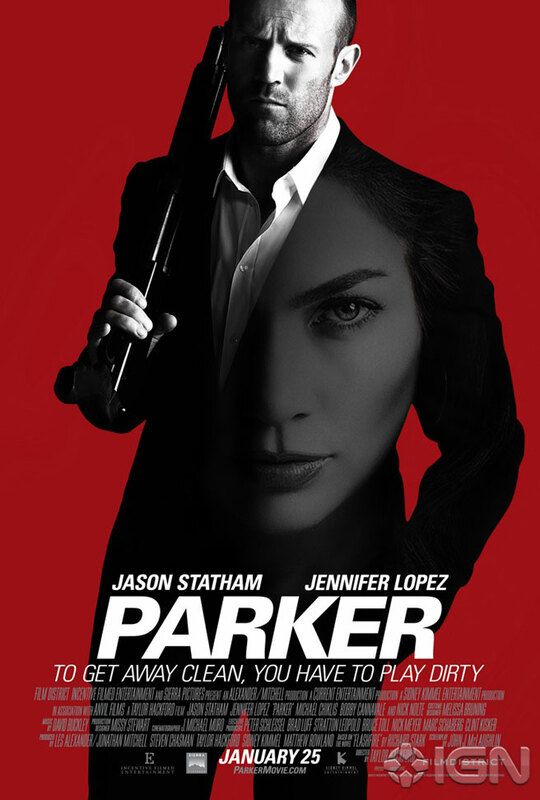 We always knew that Parker keeps his word: the rigid – if limited – ethical code at the core of this otherwise sociopathic character is one of the things that makes him so fascinating; but in Statham’s incarnation, Parker doesn’t just have a code; he has a conscience, and it manifests itself from the very first heist, during which he calms a security guard who begins hyperventilating from stress. Part of the credit for tweaking the character so effectively has to go to screenwriter John J. McLaughlin, who also wrote the scripts for Hitchcock and The Black Swan. McLaughlin picks up cues to Parker’s human side from Westlake’s original book, gooses them slightly and lets Statham, who is surprisingly effective in the part, do the rest. 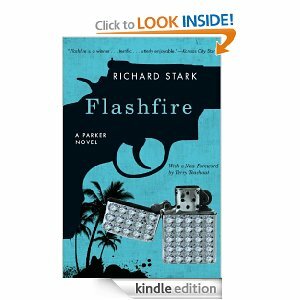 Flashfire, like a number of Westlake’s Parker novels, involves the thief’s revenge on a trio of crime partners who have held back his part of the take from a large heist as “seed money” for an even bigger job: a massive jewel robbery in Palm Beach, Florida. Parker’s erstwhile partners want him in on the robbery and when he refuses, they take his cut anyway, saying they consider it a loan and his share will be returned to him after the gems are fenced. Parker, needless to say, sees it as a simple hijacking. 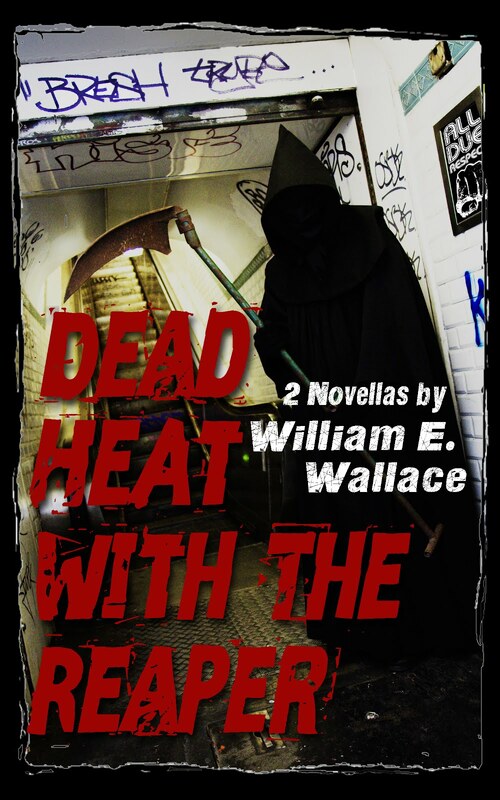 The rest of the novel details his complex scheme to recover the “stolen” loot and kill the three men that double-crossed him. The film starts with the same premise, but ups the ante. When Parker declines to participate in the Florida jewel robbery, McLaughlin has his former partners shoot him and leave him for dead. This raises the ante considerably in the film, and makes the risks Parker undertakes in order to obtain revenge considerably easier to understand than they are in the book, where all he loses is his share of the initial robbery loot. This switch at the beginning is one of a number of canny changes that McLaughlin has made in Westlake’s original story; He also adds a subplot close to the beginning that involves The Outfit, a Chicago crime syndicate that Parker has dueled with repeatedly in his misadventures. This eliminates a later plot point that is one of the weakest elements in Westlake’s original story, one involving additional characters that would unnecessarily complicate the conclusion of the film. The action picks up when Parker reaches Palm Beach to track down his former partners and figure out how they intend to steal the jewels. There he joins forces with Leslie Rodgers (Jennifer Lopez), a divorced real estate agent who is living unhappily in her mother’s condo and trying to escape from her dead-end existence. Once Rodgers makes her appearance, the film marches on to a satisfying – although massively violent – conclusion. Director Taylor Hackford (Dolores Claiborne, La Bamba, The Devil’s Advocate) keeps the picture moving along at a clip that covers the minor plot holes left by McLaughlin’s script surgery. He also draws fine performances from a cast that, besides Statham and Lopez, includes Nick Nolte, Patti LuPone and Michael Chiklis (The Wire) as the vicious leader of the Palm Beach jewel robbery crew. By eliminating plot elements and telescoping the detail of how Parker raises the cash he needs to take on his former partners, McLaughlin and Hackford actually streamline Westlake's story, making it tighter and easier to follow. And by beefing up the initial robbery sequence, their more empathetic version of Parker is in play from the very beginning, which actually helps “sell” some of his actions at the end of the film. Unlike Killing Them Softly, based on Cogan’s Trade by George V. Higgins, Parker doesn’t put uncharacteristic words into the mouth of its essentially amoral protagonist: Parker remains Parker: cold-blooded, focused on revenge and obsessed with the business of being a criminal. She: How do you sleep at night? He: I don't drink coffee after seven. Statham's Parker simply has a slightly more accessible personality than the one in Westlake’s books. To me, Parker goes down as one film in which a classic crime story is modified in a way that is not only true to the original but actually improves on it. I rate it a full five nooses.